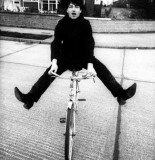 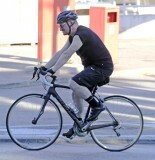 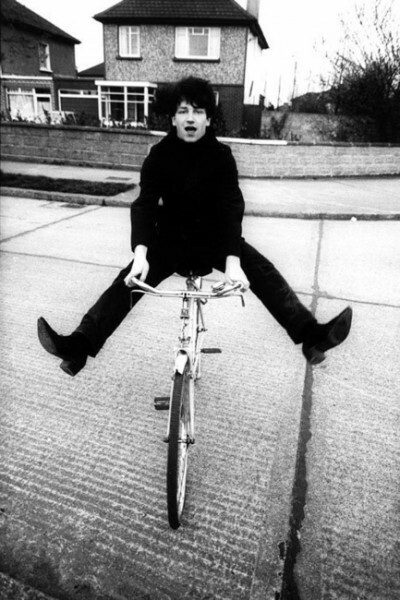 U2 singer Bono‘s bicycle accident in New York was no walk in the park, it was very serious we are now learning. 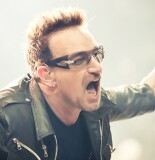 What is being described as a “high-energy bicycle accident” in NYC’s Central Park, Bono was treated multiple injuries that required multiple surgeries. 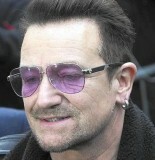 Sources say that Bono’s signature sunglasses may have exacerbated his extensive facial injuries.